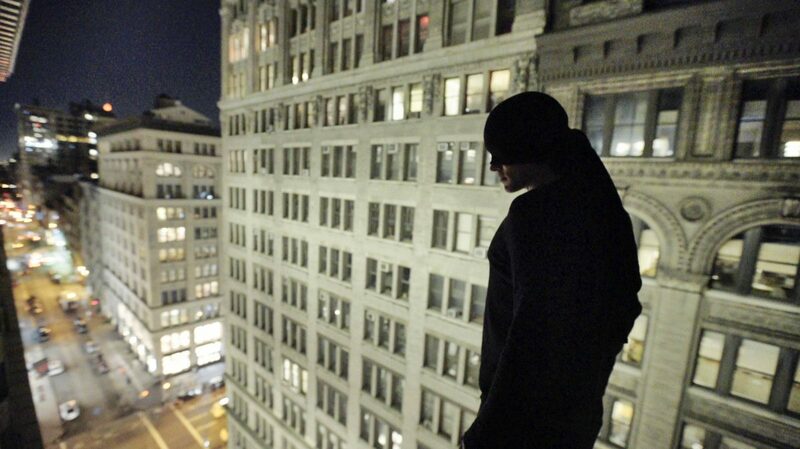 Netflix sponsored a series of four Parkour films as part of the promotional campaign for the second season of Daredevil. We flew out to New York City and shot over seven days in Manhattan. We produced two videos set in the world of the Marvel cinematic universe, along with a movement art film and a behind the scenes. During our time in NYC, we visited Comicon, the sets of Netflix shows and met the cast and crew of Daredevil. These experiences created organic content that social media presence of Ampisound and its athletes used to promote the campaign.